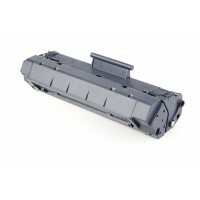 Sales Code: 10103002900Description: Compatible Toner Cartridge Canon Premium S N/Chip EP22.. 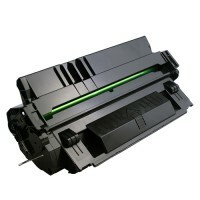 Sales Code: 10103003500Description: Compatible Toner Cartridge Canon Premium S N/Chip CRG .. 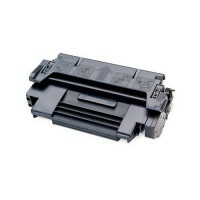 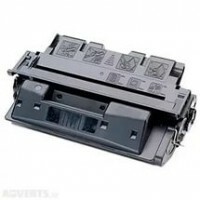 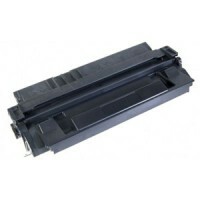 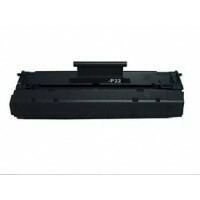 Sales Code: 10303006600Description: Compatible Drum unit Canon Premium S N/Chip C-EXV33 Dr.. 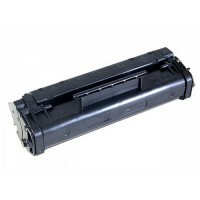 Sales Code: 10103006500Description: Compatible Toner Cartridge Canon Premium S N/Chip C-EX.. 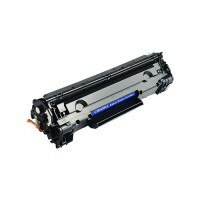 Sales Code: 10101001400Description: Compatible Toner Cartridge HP Premium S W/Chip C8061X .. 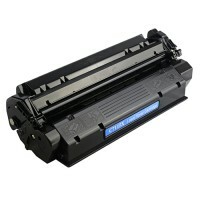 Sales Code: 10101001900Description: Compatible Toner Cartridge HP Premium W/Chip CB436A Pa.. 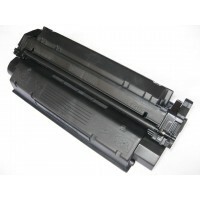 Sales Code: 10103003000Description: Compatible Toner Cartridge Canon Premium S N/Chip CRG .. 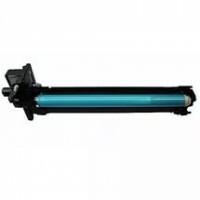 Sales Code: 10103000700Description: Compatible Toner Cartridge Canon Premium S N/Chip CRG..